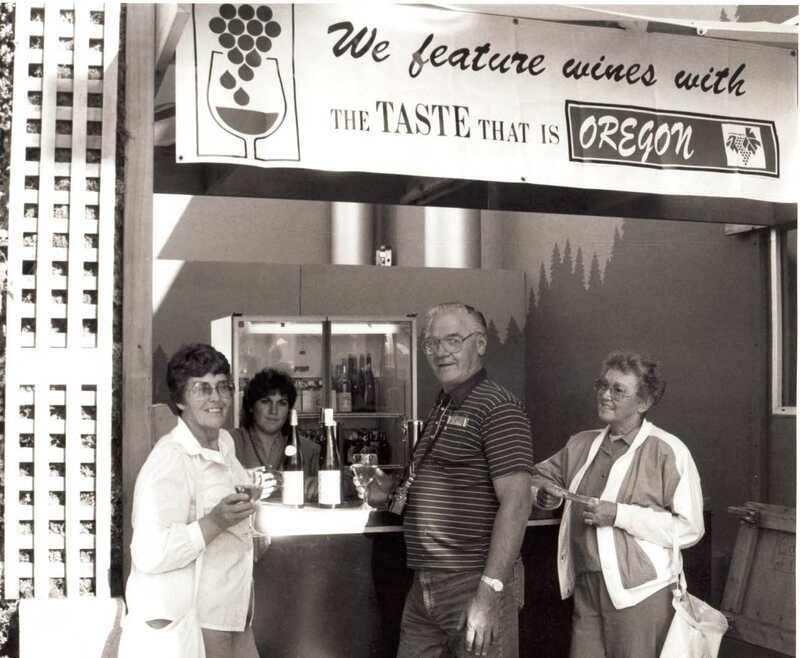 This interview is an oral history conducted by Linfield College archivist Rich Schmidt with Nancy Daniel of Canary Hill Vineyard. The interview took place at the Jereld R. Nicholson Library at Linfield College on June 23, 2017. Nancy Daniel is the founder of Canary Hill Vineyard located in the Eola-Amity Hills American Viticultural Area (AVA) in Oregon. In this interview, Daniel discusses planting the vineyard, early wine organizations, and industry relationships. Daniel, Nancy, "Nancy Daniel Interview" (2017). Browse All Willamette Valley Oral History Interviews. Video File. Submission 32.